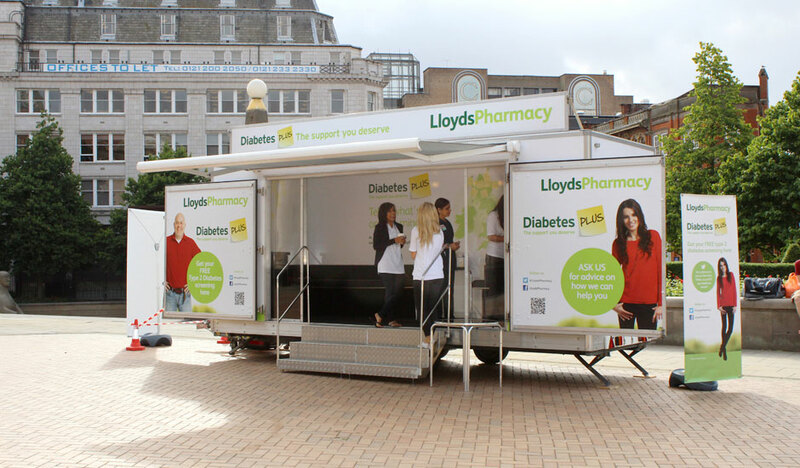 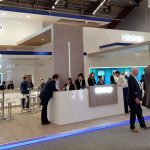 Wanting to better understand the value of their physical presence and customer experience, Meshh have been measuring Lloyds Pharmacy’s Diabetes Roadshow activity in UK towns and cities. 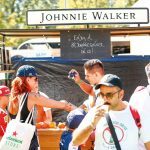 Working with Prophecy Unlimited, Meshh captured data to show how many people were exposed to the roadshow, how many stopped to engage and how long they interacted for. 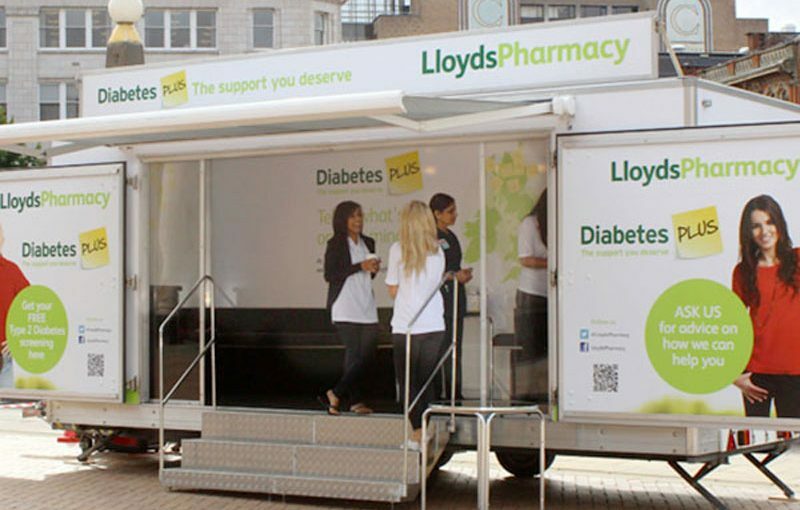 We have helped Lloyds Pharmacy & Prophecy to evaluate if their expenditure is making an impact, if there are ways to improve results and encourage more people to get screened.